If you try to read most of the marijuana articles you see online these days, you might not get much else done. Cannabis-hemp-marijuana has quickly become ubiquitous, and if you think it's big now just wait until America gets closer to elections. 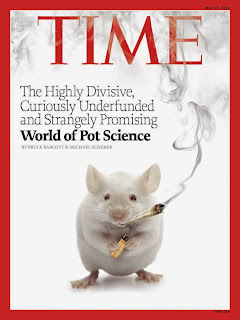 Whether the discussion is about medicine, recreation or industry and with titles ranging from The Great Pot Experiment to Science Seeks to Unlock Marijuana’s Secrets, mainstream media has completely embraced the grass, weed, herb, green, MJ movement. How could they not? It's a story about government propaganda gone amuck with over 80 years. A story about how a small group of powerful people pulled off the biggest smoke screen in American history. An epic tragedy of a wonderful plant that was woven into every fabric of society and then wrongly accused, dragged through the sewer and imprisoned for crimes it did not commit. 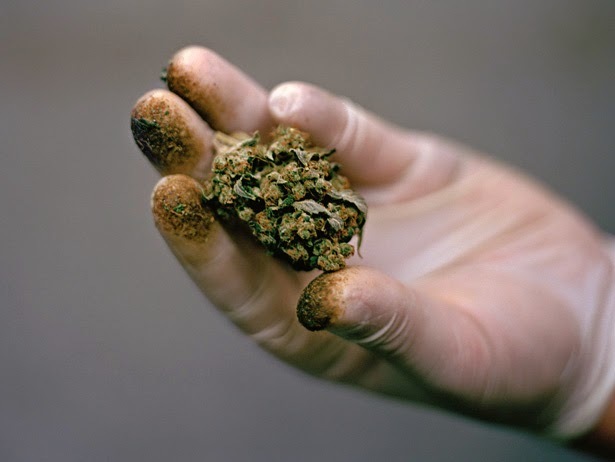 Cannabis-hemp-marijuana is a plant with thousands of uses for medicine, industry, food, fuels and recreation. Time to pardon it nationally.